You are viewing our new bespoke peg trousers, a three pleat trouser 1.5 turn up 16 inch width bottoms. 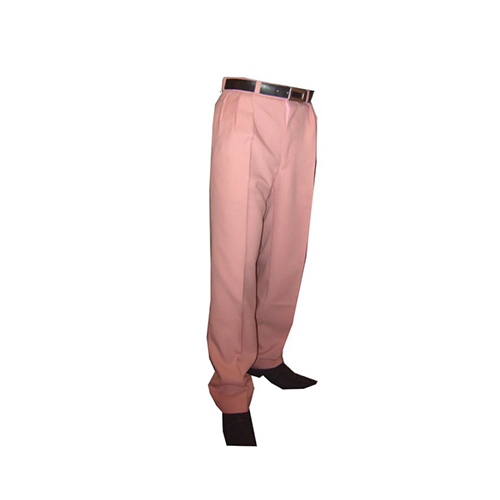 The trousers are made to order for you in various colours for you to choose from. BLACK,BLUE,RUST,BEIGE,PURPLE,PALE PINK,PIN STRIPE,RED GLITTER,ROYAL BLUE GLITTER, CREAM FLECK,CREAM GOLD GLITTER RED,NAVY,GREEN,GREY,YELLOW,CERISE.